Loire heads Nissan Italy for a second time. Infiniti executive Bernard Loire is moving to Italy to head Nissan's operations in the country. Loire, 47, is currently vice president of Infiniti's Europe, India, Africa and the Middle East operations, a role he will keep until a successor is found. In Italy, Loire replaces Andrea Alessi who has left Nissan to join Volkswagen. Loire, a French national, worked for Ford Motor Co. and Fiat before joining Nissan in 2002, rising to vice president of sales operations for Nissan International in 2009. 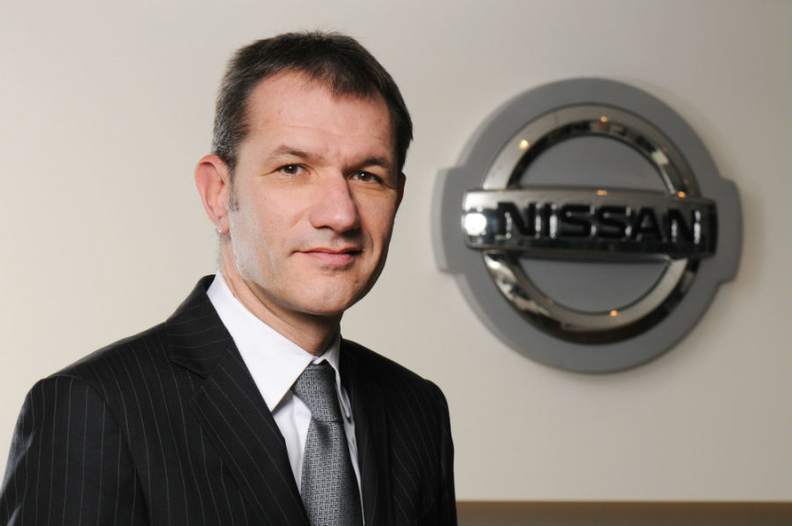 This is his second stint as head of Nissan Italy. Loire has been vice president of Infiniti's Africa, Middle East, India and Europe (AMIE) unit since 2011. Until a replacement is appointed, he will retain responsibility for the strategic direction of AMIE. Jean-Pierre Diernaz, marketing director of Infiniti AMIE, will support the unit's day-to-day operational activities.